Man, I’m stuck on this new tune sent my way from the good folks at Father/Daughter records. It’s from the LA-based group Oregon Bike Trails (no typo) who are set to release this tasty 7″ next week….on the very auspicious music day of 9/13. The sound is very Beck-esque and the perfect soundtrack to usher in California’s true summer. Get addicted. 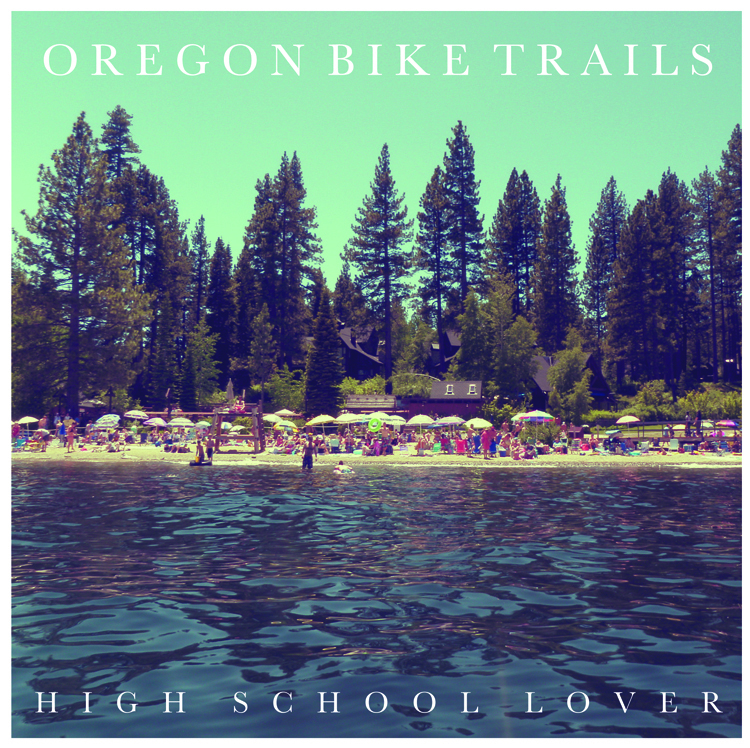 This entry was posted in Obsessions, Spanking New Music and tagged high school lover, oregon bike trails. Bookmark the permalink.